Welcome to The Crown Inn Chiddingfold, an AA 5 Star gold rated inn. “Characterful inn with rooms and public areas exuding charm” AA Inspector. The Crown Inn nestles in a quiet corner of the picture-perfect village green of Chiddingfold in Surrey. 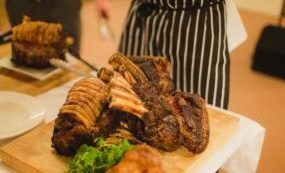 With comfortable dining options in the Bar, the more formal Restaurant or in the delightfully informal Lower Bar, you are spoiled for choice. Our 8 rooms consist of 1 Four-poster suite, 3 Four-poster rooms and 3 Superior doubles. 1 single room completes the package. Click here to view the totally refurbished olde world charm of The Crown Inn, lovingly maintained and sympathetically blended with a more sophisticated and contemporary decor. 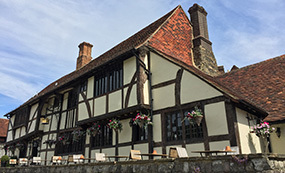 Our 14th-century Wealden building with Crown Post roof oozes history – huge oak beams, reclaimed from old sailing ships, sloping floors and creaking floorboards in the bedrooms, plus warm oak panels, vintage-style chairs, a 1614-stone fireplace and stunning stained-glass windows in the atmospheric bar and restaurant. 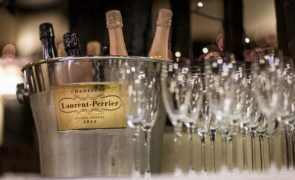 There’s never a better time to get together with friends or work colleagues. We have many options available to you so contact us with your enquiry. 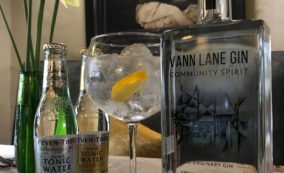 Another local favourite is here…Vann Lane Gin is produced just a mile or so away in Hambledon Village. A classic London Dry gin with classic juniper giving way to warm coriander, sweet orange, fresh kaffir lime with notes of cardamom and cubeb pepper on the finish. 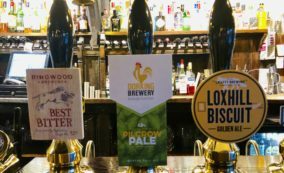 Pilcrow Pale is a modern classic from local Dorking brewery on the Surrey/Sussex border. American hops Citra and Chinook give this ale grapefruit and citrus flavours with a piney background. 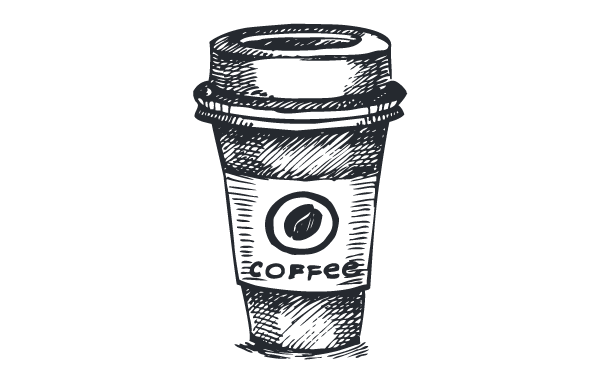 Whether you need to ease yourself into the day with a latte, prefer to indulge with a cappuccino, want to keep it simple with an americano or simply can’t function until you’ve had that first espresso, we open our doors at 7am everyday to make your takeaway coffee, just the way you like it. The Crown Inn now offer fresh Nespresso coffee to go. Bring your own re-usable cup and receive a 50p reduction! 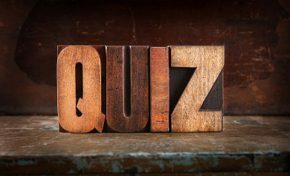 Enter our general knowledge quiz for a great night out and a chance to win a bottle of bubbly. Put the first Thursday of every month in your diary – our quiz master kicks off at 8pm with six rounds of general knowledge questions. Just £9.50 per person includes our finest fish and chips or £2.50 per person for Quiz only (please notify us upon booking if fish & chips are not required) – bookings through Pauline 01428 682255. The perfect Valentine’s present! 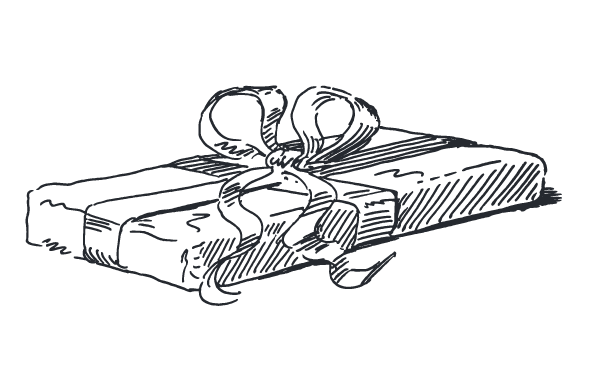 Our gift vouchers are available in £25 & £50 denominations. Call us on 01428 682255 and give a great gift to someone you care about.